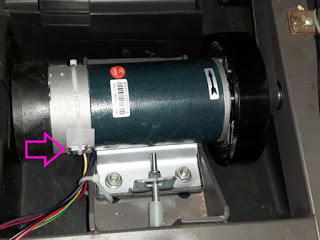 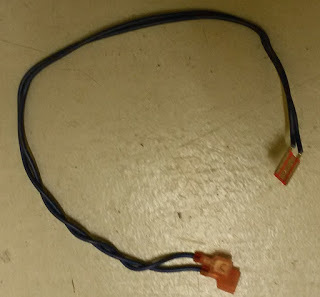 Step 1: Make a slight lever on the mega motor or icon fan to disconnect the fan, which is usually pressed on the axis of these motors. 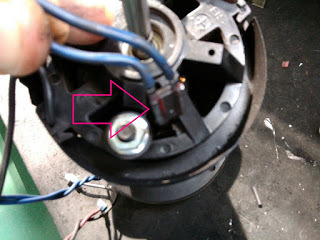 If you see a screw in the center of the fan, you need to unscrew it before leveraging. 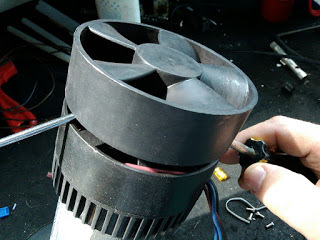 If you need to reuse the fan, be careful not to do too much pressure or it’ll break. 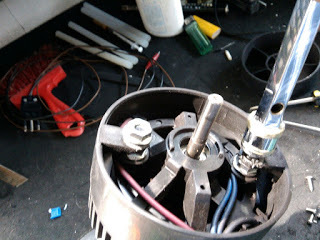 Step 6: Fit the isolated thermocouple onto the new engine. 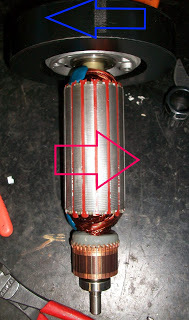 Because of the current passing in the metal plate, it should be secured with isolating tape to the engine chassis (otherwise, it will leap current) and outward (to avoid risks if you accidentally touch it). 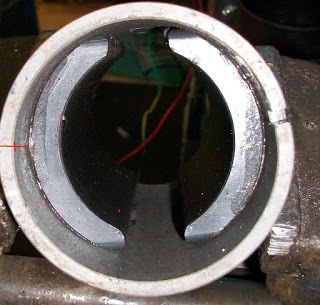 Step 7: If you need to reuse the old engine flywheel, separate the outer frame, which will withstand a slight resistance to magnets. 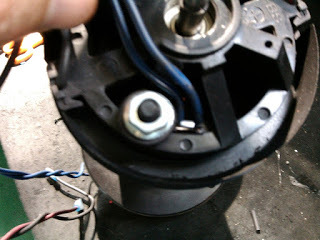 Step 8: Holding the engine securely, it is now possible to unscrew the flywheel. 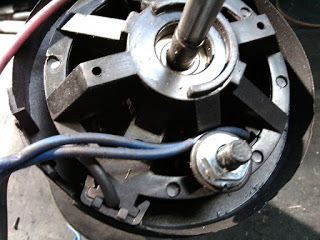 The flywheel is released by leverage in a favorable direction with respect to the motor rotation, so generally the pulley slides clockwise (opposite to the movement that is made to unscrew a screw).